If you have an on-line store you probably wondered how you could create a link between Magento and SugarCRM where the information introduced on your website could be transferred into SugarCRM. 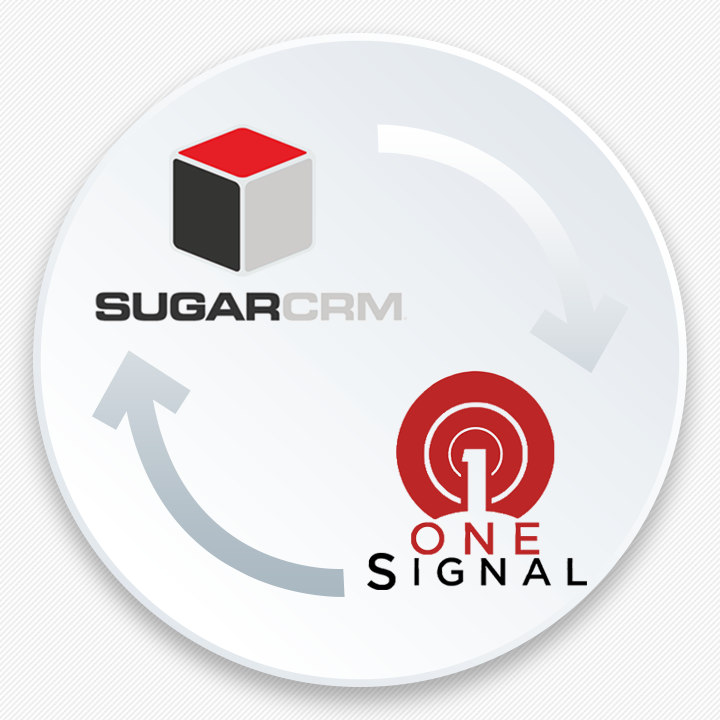 SugarCRM Magento integration creates a sync between Magento, the open source e-commerce system and SugarCRM. 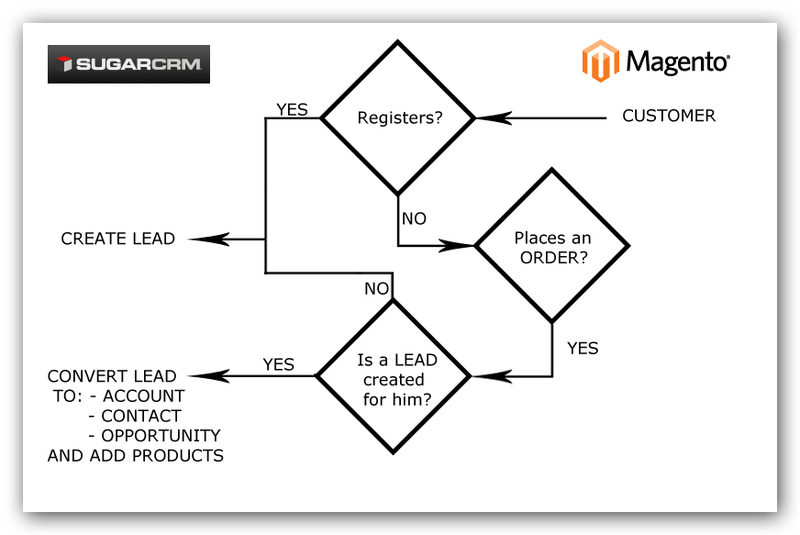 With the new module, when a customer registers in Magento, that customer will be synced with SugarCRM as a new lead, and when the customer completes the checkout in the store the lead created in SugarCRM will be converted into an account and a contact, adding the address and the phone numbers from the checkout form. Also, the SugarCRM Magento integration will automatically create a lead for each client which will be converted into an opportunity and in which all the ordered products will be added. If the customer continues with a purchase of some items from the store, on the last step of the Checkout form, upon submitting the order in the store, all the data will be sent to the SugarCRM instance. The created lead, mentioned earlier, will be updated with the new data from Magento (addresses, phones etc.) and will be converted creating an Account, Contact and Opportunity*. 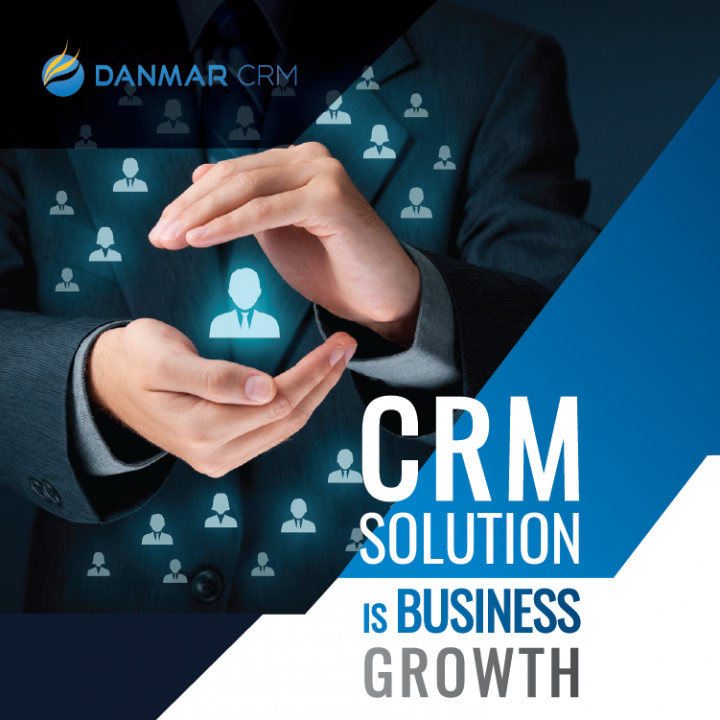 If the customer does not create an account before an order or doesn’t want to create one, submitting the order as a guest, in the SugarCRM instance a lead will be created and afterward, it will be converted. The ordered products will be added in the Opportunity, in the tab “Magento Products”. All the products will also be add in the “Magento Product Catalog”, in SugarCRM , if they do not already exist, to keep track of them and to create reports and graphs. Compatible with all SugarCRM versions , last tested version SugarCRM ENT 8.0+ , fill the form bellow to Get Started.